DOCUMENTS: Member for Nicklin Peter Wellington questions LNP fundraising. NICKLIN independent Peter Wellington has questioned the activities of a fundraising arm of the LNP which was required to make significant changes to transparency documents it filed with the Australian Electoral Commission. Mr Wellington this week tabled in Parliament amendments totalling tens of millions of dollars filed with the AEC in March by Altum Pty Ltd, acting as trustee for the Altum Property Trust. Altum Property Trust lists a Maroochydore post office box as its business address. Altum Pty Ltd's home is LNP state headquarters in Brisbane. The LNP and Altum board member Senator Barry O'Sullivan have ignored requests from the Sunshine Coast Daily to explain the large sums of money involved, how it was accumulated and the purpose to which it was put. 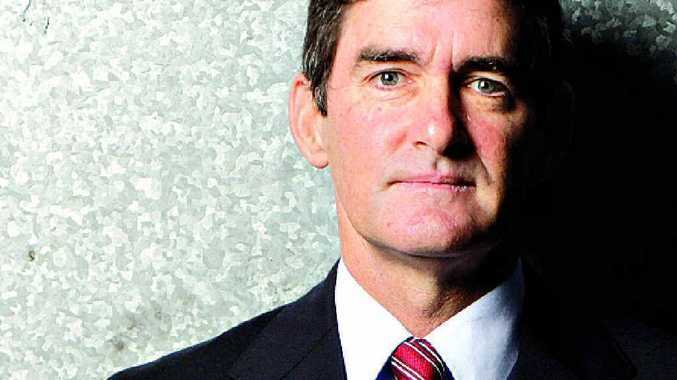 Mr Wellington this week tabled articles from the Daily about the collapse last year of construction company Walton and amendments made by Altum to AEC documents. Altum had been Walton's landlord, receiving well in excess of $1m in rent between 2009 and 2013. 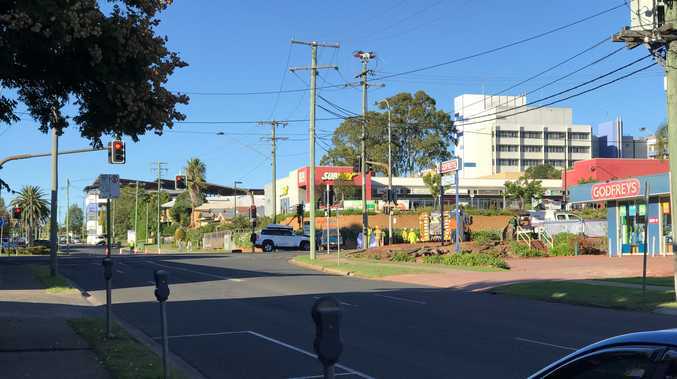 Walton went broke, owing Sunshine Coast subcontractors $2.9m and leaving total debts of more than $69m. "These returns (by Altum) show a number of significant adjustments which I believe warrant justifying to the people of Queensland," Mr Wellington told Parliament. "I call on the Premier as the parliamentary leader of the LNP to explain why total receipts, total payments and total debt has changed so significantly in such a small period of time. "The Australian Electoral Commission needs to investigate these crazy accounts and crazy figures." At issue are a number of alterations required for documents filed last October under Associated Entity provisions of the Australian Electoral Act, which is meant to provide greater transparency around the funding of political parties. Those changes saw the inclusion of $1,901,106 from the LNP to the total receipts received by the property trust; the amendment of total payments from $104,658 to $3,017,781; the reduction of total debt from more than $100m to just over $10m; the amount it owed the Liberal National Party changed to $1.88m from $2,049,665; and inclusion of LNP Nominees as Trustee for the 6 St Paul's Terrace Trust as a creditor owed $8.2m where previously no amount had been listed. Australian Electoral Commission records also showed amendments posted at the same time by LNP Nominees, acting as trustee for the 6 St Paul's Unit Trust, of an increase in receipts from $12,001 to $842,183.94 and an increase in payments from $35,812 to $874,240. Again the LNP was listed in the amendment as a creditor, owed nearly $3m where previously it had not been mentioned. Other creditors not mentioned in the original AEC filing include the Westpac Bank owed $4.170m. The amendments also changed the total debt listed in the original AEC return from $952 to $8.6m.